The National Science Foundation (NSF) has got you covered. NSF supports citizen science and crowdsourcing efforts across all areas of science, whether your passion is scanning the night sky, exploring your own backyard or playing video games. Innovative citizen science projects like the ones below will be discussed at a White House Forum on Citizen Science and Crowdsourcing, a celebration of open science and innovation on September 30. Citizen science not only opens new research avenues, it also brings diverse perspectives and skill sets to research, and allows everyone to deepen their understanding and appreciation for science. eBird is an online platform that allows bird-watchers to record their sightings -- both unusual visitors and regular ones -- on a massive online database. With more than 100,000 active users, eBird is a rich trove of information on bird population distribution and habitat that users can explore in real time. In May 2015, there were 9.5 million records uploaded. eBird is a joint project between the Cornell Lab of Ornithology and the National Audubon Society. 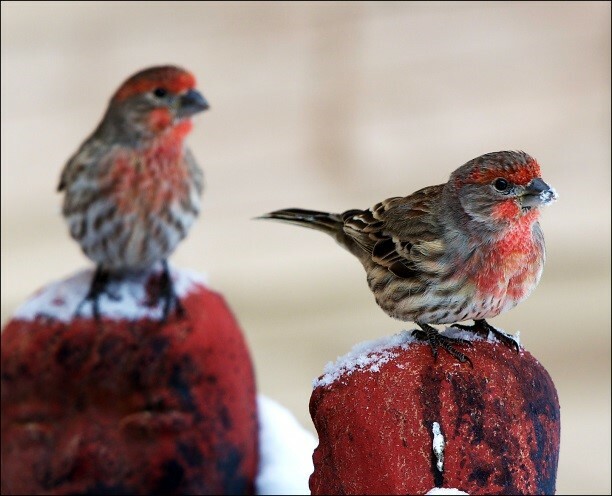 The Community Collaborative Rain, Hail and Snow Network -- founded at Colorado State University -- is the largest provider of daily precipitation observations in the United States. Volunteers set up rain gauges and record data every time a rain, snow or hail storm passes. 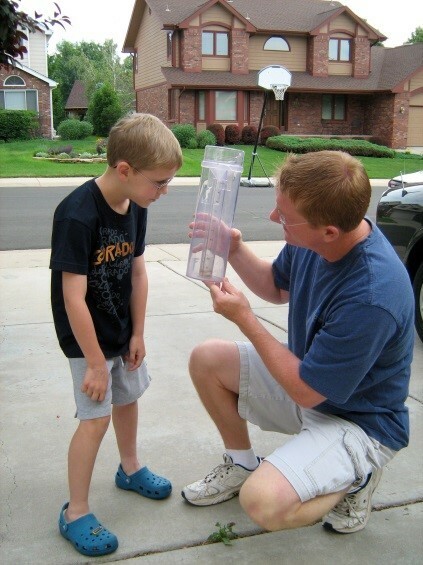 Data is organized and shared on the CoCoRaHS website, and used by the National Weather Service, scientists, farmers and more. Einstein@Home uses your computer's idle time to search for astrophysical signals, boosting computing power to help astronomers learn more about star formation, gravity and our universe. 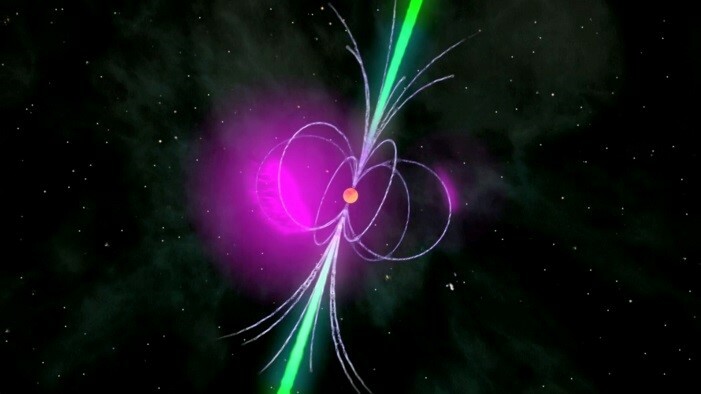 The project has already had major successes: Volunteers discovered young gamma-ray pulsars and about 50 neutron stars using data from Puerto Rico's Arecibo Observatory and Australia's Parkes Observatory. Einstein@Home also searches for gravitational-wave signals using data from the NSF-supported Laser Interferometer Gravitational Wave Observatory. To link all those home computers, Einstein@Home uses software called the Berkeley Open Infrastructure for Network Computing, better known as BOINC. The NSF-supported software choreographs the technical aspects of volunteer computing. 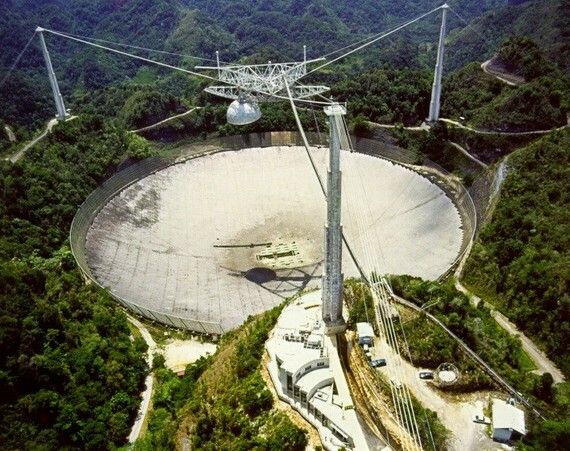 Other BOINC projects include SETI@Home, which uses radio telescope signals to search for alien life. 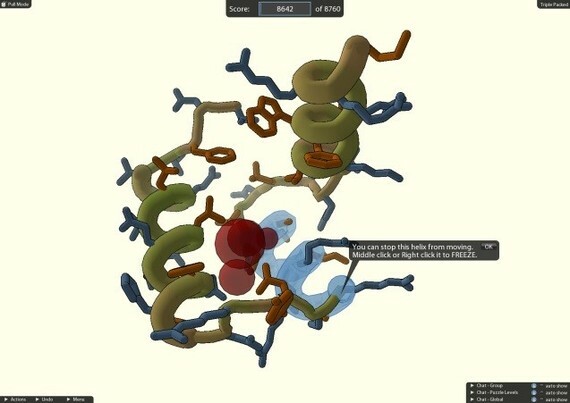 FoldIt is an online game where players collaborate and compete to predict protein molecular structures. Proteins play many crucial roles in the body -- everything from breaking down food to sending messages to the brain. Understanding the variety of complex, twisted shapes they knot into is crucial for predicting what each protein molecule does and how to target it with drugs. In 2011, FoldIt users found the structure of an enzyme involved in the reproduction of HIV, a puzzle scientists were unable to solve. The game is also being used to study the Ebola virus. Without plankton, life in the ocean would not exist. These tiny (for the most part) organisms form the base of the food chain and play an important role in the global carbon cycle. Plankton Portal enlists citizen scientists to identify images of plankton, snapped by the In Situ Icthyoplankton Imaging System (ISIIS), an underwater robot engineered at the University of Miami and funded by NSF and the National Ocean and Atmospheric Administration. ISIIS has taken millions of images in oceans around the world. 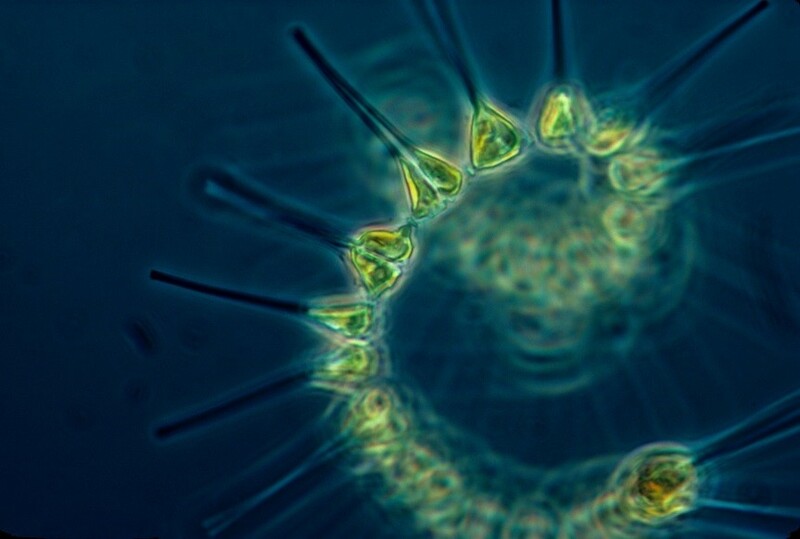 Classifying the images helps researchers understand plankton diversity, habitat and behavior.